We make commercial flooring easy. High quality products with a dedicated team of flooring experts. 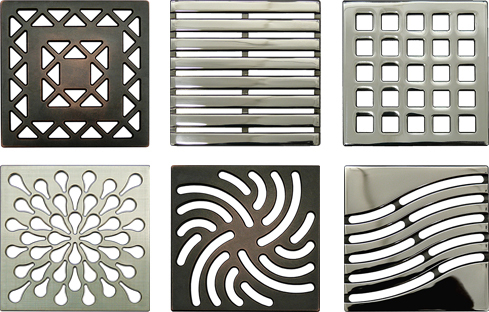 USG Durock Shower System Designer Series Grates offer a range of stylish choices from more than 50 design and finish options, ranging from contemporary to classic. 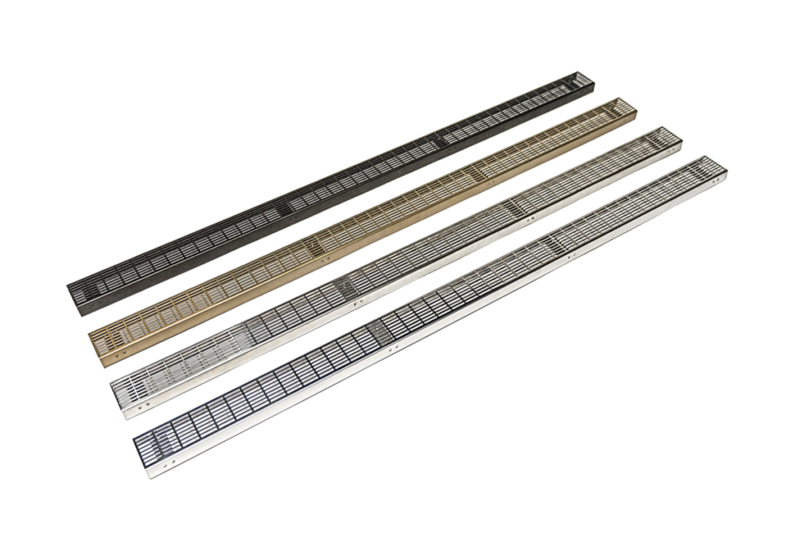 Fully adjustable for tile thicknesses ranging from 1/8 in. to 1 in. thick. Interested in this product? Click here to contact your local sales rep. Copyright © 2019	Yorkshore Sales & Marketing - Commercial Flooring. All rights reserved.